Act Now on SB 7030! 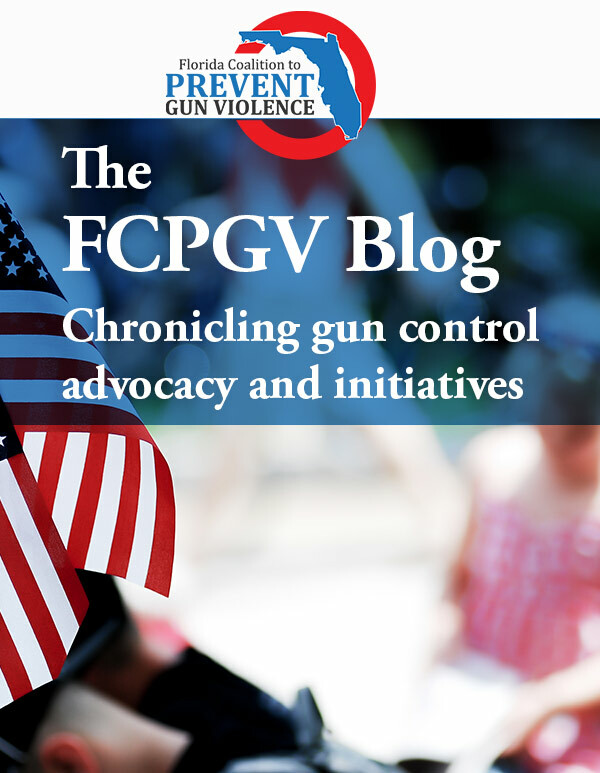 News » Featured on Home Page » Open Letter to President Donald Trump To Stop 3-D Plastic Gun: The Coalition and LWVFL have joined other organizations urging the President to stop the 3-D Gun downloads. 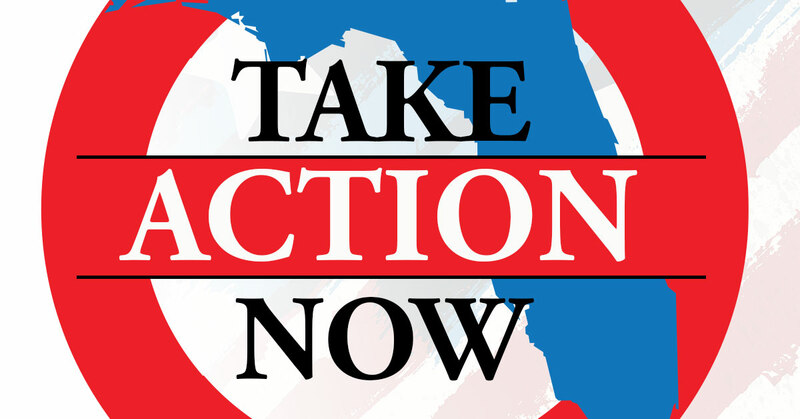 Home » News » Featured on Home Page, What We're Doing » Open Letter to President Donald Trump To Stop 3-D Plastic Gun: The Coalition and LWVFL have joined other organizations urging the President to stop the 3-D Gun downloads. Open Letter to President Donald Trump To Stop 3-D Plastic Gun: The Coalition and LWVFL have joined other organizations urging the President to stop the 3-D Gun downloads. We implore you to immediately stop Attorney General Jeff Sessions, U.S. Department of Justice, Secretary Pompeo, and the U.S. State Department from authorizing Defense Distributed to release downloadable files for 3-D guns. These files would allow anyone around the globe to make do-it-yourself, untraceable 3-D guns by circumventing any existing state and federal gun regulations, resulting in serious public safety and national security concerns. Unless you stop the U.S. State Department from authorizing this special exemption for Defense Distributed, you are enabling terrorists, criminals, domestic abusers, and other prohibited firearm purchasers to use the downloadable gun technology. They would be able to print plastic guns that are undetectable by metal detectors at the White House and other government buildings, airports, office buildings and schools. Earlier this year, the government filed a motion to dismiss Defense Distributed’s lawsuit, citing serious national security concerns from global access to the computer-aided design (CAD) files. Then last month, the Department of Justice settled the lawsuit, agreed to allow the public release of Defense Distributed 3-D firearm printing tutorials and made an egregious decision to use our tax dollars to pay nearly $40,000 for the plaintiff’s legal fees. Please keep all Americans safe by helping to stop the U.S. State Department from establishing a permanent regulatory change that would provide unlimited online access to 3D gun printing design. Thank you for your immediate attention to this urgent matter involving our national security. Sign up to receive our unique content just once monthly.